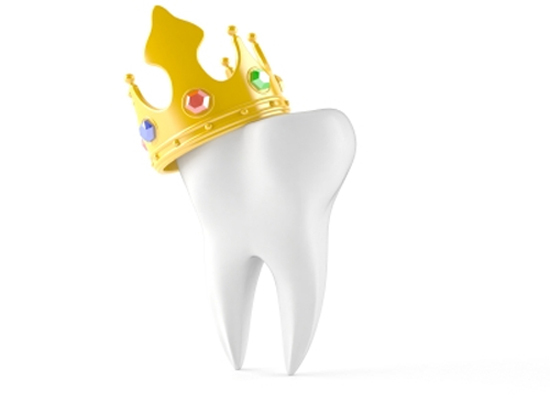 Dental crowns are a type of restorative dentistry that address aesthetic needs, restore tooth function, and enhance the overall health of your mouth. Dental crowns and bridges can be made entirely of tooth-colored material, metal or a combination to provide optimal aesthetics. If you suffer from worn or damaged teeth and would like to improve your smile, call Dr. Yankowskas with Tyngsboro Cosmetic Dentistry at 978-649-7773. Learn more about his practice by visiting his website at www.tyngsborocosmeticdentistry.com.